A retelling of Greek mythology and history as recommended for Steiner-Waldorf curriculum Class 5-6 (age 10-12). 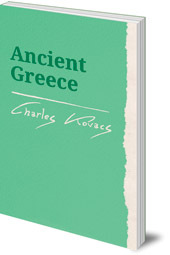 A retelling of Greek mythology and ancient history as recommended for Steiner-Waldorf curriculum Class 5-6 (age 10-12). 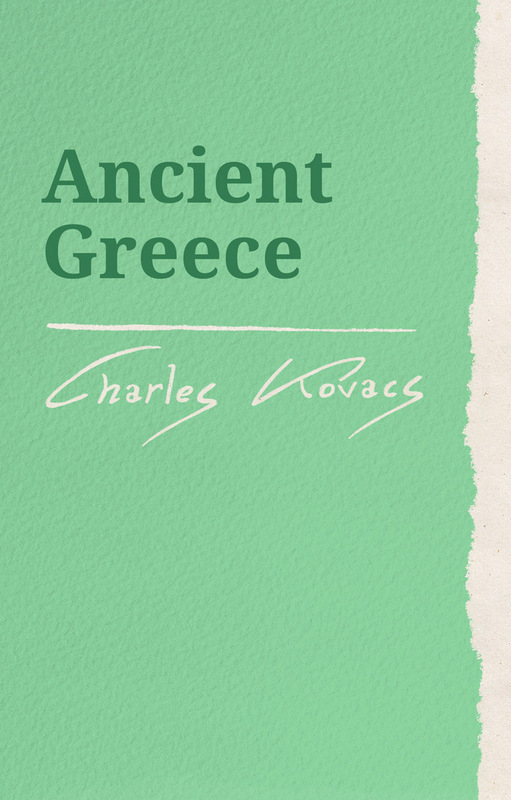 This welcome new addition to Charles Kovacs' work contains legendary stories of mythical heroes and historic figures from the dawn of western civilization. Through the fearless deeds of Heracles, Theseus and Odysseus to the Golden Age of Athens and the conquests of Alexander the Great, the narrative vividly portrays the journey from the mysteries of antiquity to the birth of modern medicine, science and philosophy. Charles Kovacs was born in Austria. He left his native country in 1938 at the time of the Anschluss and joined the British Army in East Africa. After the War, he settled in Britain, and in 1956 he took over a class at the Rudolf Steiner School in Edinburgh, where he remained a class teacher until his retirement in 1976. He died in 2001. His extensive lesson notes have been a useful and inspiring resource material for many teachers. He is the author of The Age of Revolution (Floris Books 2003) and Parsifal and the Search for the Grail (Floris Books 2002).